strut for strays 2017 photos are online! 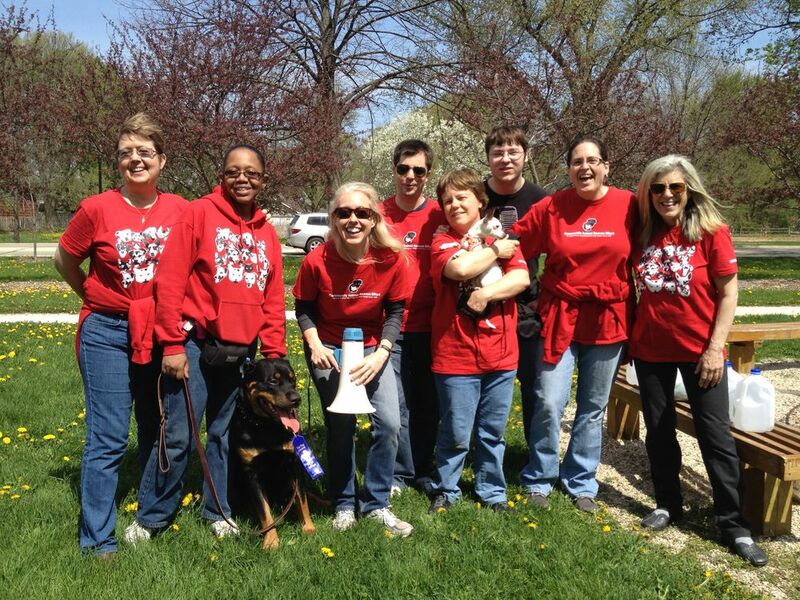 On Saturday, May 13, dogs and their guardians will make their way to Evanston Subaru in Skokie for the Community Animal Rescue Effort’s annual Strut for Strays. Hundreds of paws and feet will hit the ground walking (or running) for the 2.5-mile event. Grand Marshal Christian Stolte (from NBC's Chicago Fire) will be on hand to get the Strut started. Register by mail (download form) or visit www.firstgiving.com/CAREevanston/Strut2017 to register online and set up a personal fundraising page. $50 or more qualifies for entry to event and Strut for Strays T-shirt and Goodie Bag. Please pre-register online or postmark by 5/7/17 to guarantee a T-shirt and Goodie Bag. If you'd like to support C.A.R.E., but cannot participate in Strut for Strays, you can fundraise as a Struttin’ Sponsor. Have your own catwalk, gerbil run, goldfish swim, etc. in honor of your favorite animal friend FROM THE COMFORT OF YOUR HOME. Register online and create a fundraising page. Top prizes for most money raised by an individual: Bicycle from The Pony Shop. Other prizes include gift certificates and prizes from local businesses, including Abt and Dengeos. Winners will be determined based on pledges received by 5/20/17. *Pony Shop Bicycle can be exchanged for a bicycle of equal value or prize value can be put towards a higher value bicycle. Community Animal Rescue Effort Board members are ineligible for prizes.